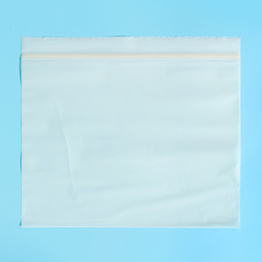 مرحبا بكم في موقعنا على الانترنت و تعرف منتجاتنا والخدمة. 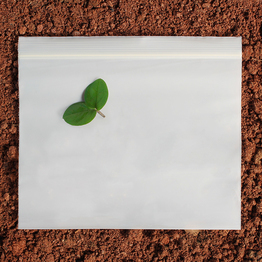 Xiamen Huli Fengyi Industry was established in 1997, specialized in Ziplock Bag, Biodegradable Ziplock Bag, PE Cling Film, Aluminum Foil, Baking Paper ,Oven bag etc. 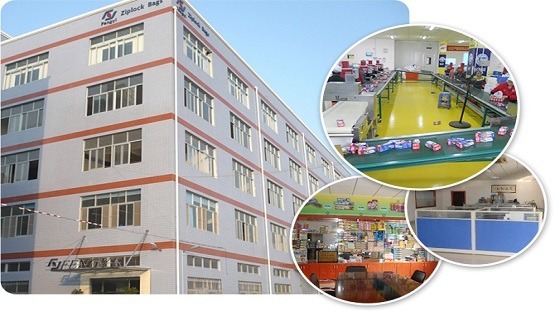 It is well known in the supermarket, Dollar Store & Boutique Shops with competitive price and excellent quality.Fengyi is famous in Xiamen as a leading and professional manufacturer in this field with advanced equipment and experienced technology. 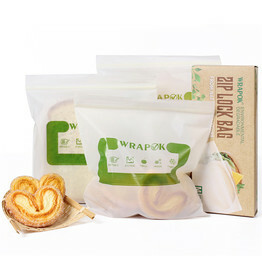 Products are widely exported to many countries including Australia, Japan, America, South America, Europe, Middle East and etc. 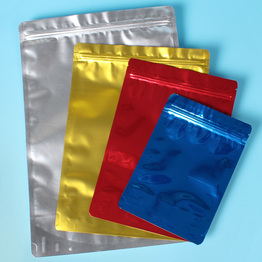 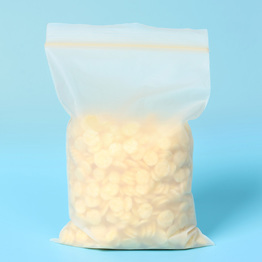 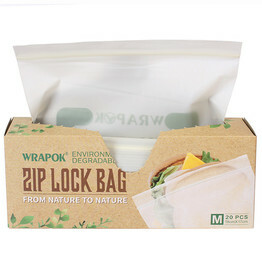 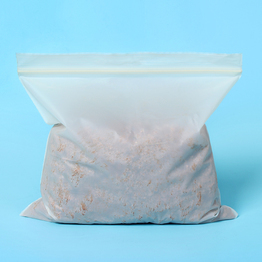 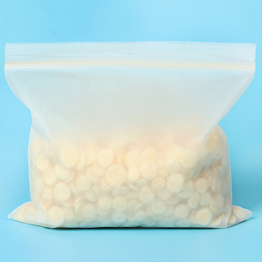 Besides that, ziplock bag is the most popular item with 400tons output monthly.